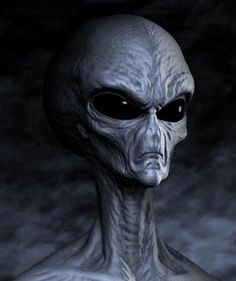 The Greada Treaty and space aliens? 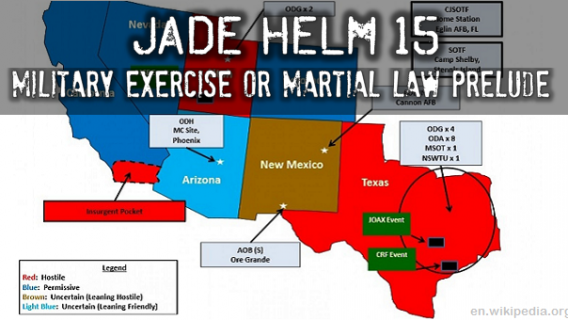 Jade Helm 15 conspiracy or just military prep? 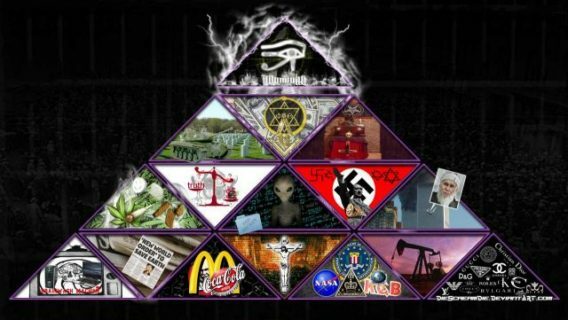 But prep for what, martial law? 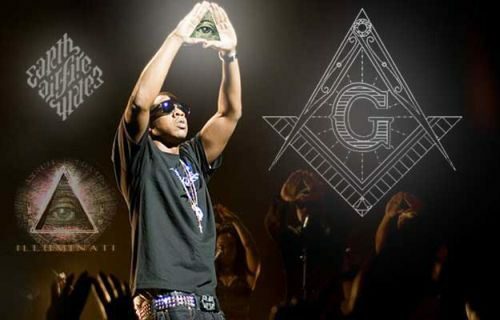 The new Illuminati White House in the Ozark mountains?